All of our Florida State Parks and Federal Public Land Areas are offering FREE Admission to Veterans tomorrow. We hope you will take advantage of these and enjoy our great parks throughout the state. It seems the National Parks are offering Free Admission for both Saturday and Sunday. There are hundreds of deals being offered around the state as well as the country for local Veterans to enjoy. The local newspapers will probably have a listing of the restaurants in the area as well as other companies offering deals. This is so great and we hope that every single Veteran will take advantage of some of them. 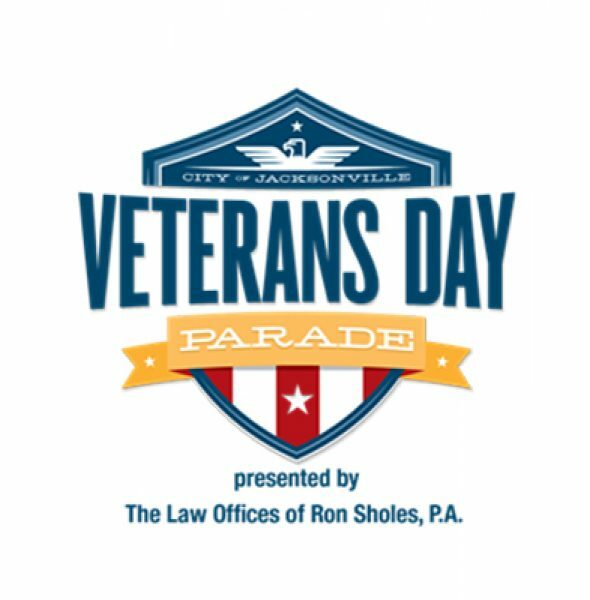 Of course, we can’t miss the annual Veteran’s Day parade in downtown Jacksonville. We tried to attend the parade every year when my kids were growing up and Jacksonville does put on a fine parade. Again, look in your local paper to see when and where they may be having their parades. We just hope the weather will be nice or at least no rain. Since we are park hosts here in Lake City, our park is opened on Saturday and we have a lot of guests expected we will not be attending the parade this year. Hopefully, my children still in town will take some time and attend if they can. To all the businesses out there offering specials to Veterans, we thank you too. To honor veterans, entry into Florida’s state parks* will be fee free on Saturday, November 11, 2017, for Veterans Day for everyone. User fees for camping, canoe and kayak rentals and other services still apply. *excludes the Skyway Fishing Pier State Park.